I'm an aspiring climber from the tiny island of Singapore looking constantly at different places of the world, looking for places to exploit and fill up my adventure gauge which is always hanging in the balance. I graduated from Republic Polytechnic with a Diploma in Outdoor And Adventure Learning and I believe that I'm a true advocate of the outdoors. The first trip that I did was to Mount Ophir, standing at 1276 metres in Johor Bahru. The feeling of being immersed within nature and actually climbing to the top was just rejuvenating. 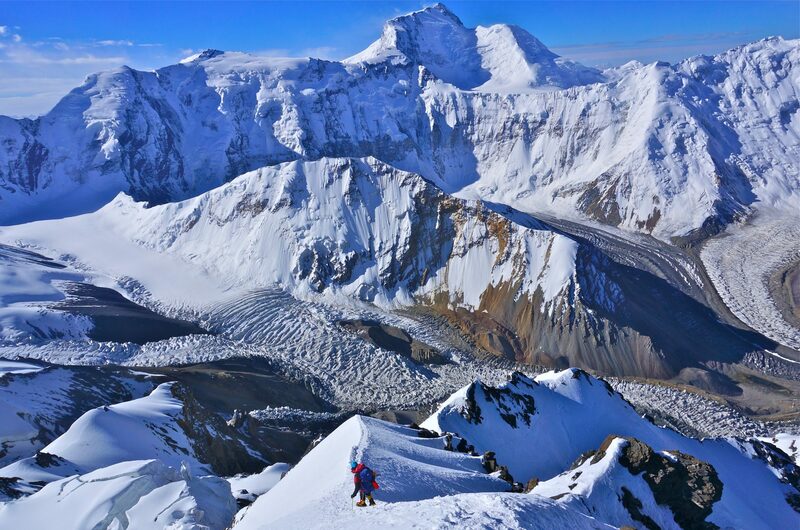 From then since, I've climbed a total of 41 mountains around the world, highest being Mount Everest South Summit at 8700m and two 7000m peaks called Lenin Peak and Peak Korzhenescaya. 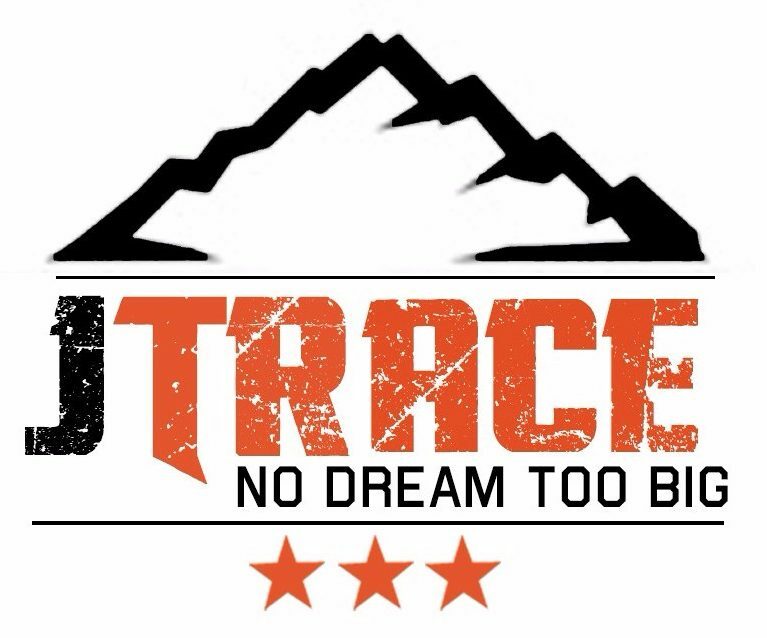 Currently, I'm managing sales and marketing at a rock-climbing company and forming my own adventure company, JTrace, focusing on adventure trips consultation, training clients for their own Everest, corporate team building, inspirational speaking sessions and brand ambassadorship.